Ductless mini split cooling systems are a great choice for remodeling where extending or installing additional distribution ductwork is not feasible. They're also ideal for older homes that have a boiler system for heating and no air ducts or ductwork for installing a central air conditioning system. A ductless AC system can operate one room or multiple rooms with individual temperature control per room. 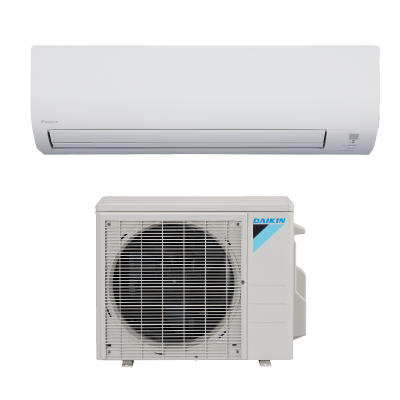 The main advantage of ductless AC systems are their compact size and ability to cool individual rooms. At air joe we sell and install name brand models that have up four indoor air handling units connected to one outdoor air conditioning unit. Each zone has it's own thermostat, so you can cool the space or zone individually, saving energy and money. Also, since they have no ductwork, they avoid the energy loss related to ductwork of a central forced air furnace and air conditioning system—which can be as high as 30%. air joe installs Mitsubishi, Daikin, Carrier, Bryant, LG, Fujitsu, Trane and Goodman ductless split AC systems that are known for top efficiency and reliability. Thought you couldn't enjoy air conditioning in your older home, room addition or office? Think again and have air joe install a ductless air conditioning system. 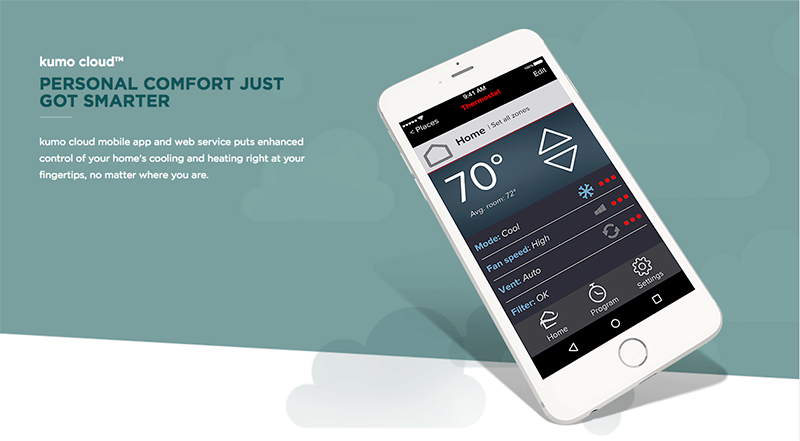 Our air joe Comfort Advisors will evaluate your home or business and provide options for the most affordable ductless system to cool your home or business. Now when those hot summer, humid days hit, you'll be cool and comfortable! Find out more....call air joe today!